As dog lovers, the Caruso family love what they do. They were excited to grow their pack even more when the opportunity arose to take on a second location in Springfield, Missouri in March of 2015 . 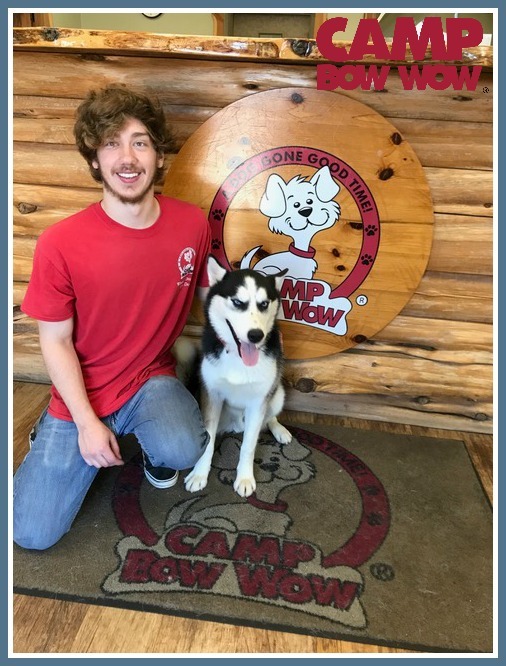 With a great team of Camp Counselors at both locations, they were able to make this expansion and bring their passion for dogs to Springfield! 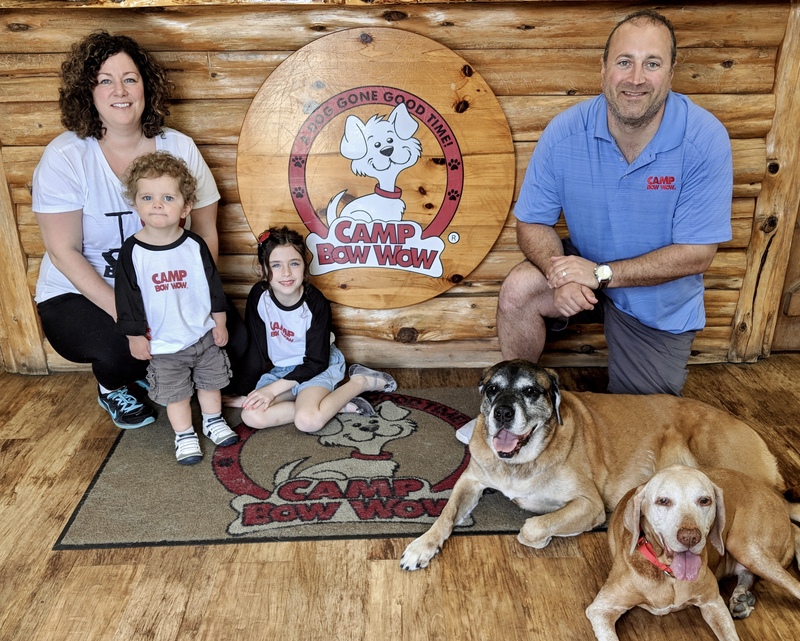 And the pack keeps growing with the opening of their third location in January, 2016 - their first ever Lil' Campers location in Saint Clair Shores, Michigan. When Tony and Jamie aren’t busy scratching butts in the play yards at Camp you can usually find them in Downtown Detroit at a Lions or Tiger’s game, in Kansas City watching a Royals baseball game, or hitting the links for a game of golf (Jamie supervises the cart). Next time you are at Camp, make sure to say hi to Tony and Jamie! What I love most about my job: Jake’s favorite part about working at Camp is being in the yards with the dogs! Jake enjoys supervising the Campers while hanging out by the pools and playing with them. It’s pretty awesome to think he calls this “work”! 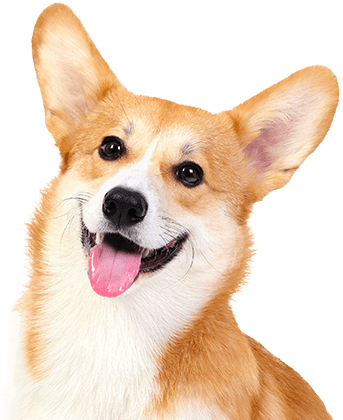 My pets: At home, Jake has three dogs. The oldest is Daisy who is an eleven-year-old Siberian Husky. Daisy spends most of her days napping far enough away from her fur-siblings so that no one interrupts her beauty sleep! Dakota is an eight-year-old American Eskimo who loves to play fetch and sit on anyone’s lap who will let him. Shiloh is an eight-year-old Pomeranian who loves to play with her brother, Dakota. Shiloh can usually be found stealing his toys! My hobbies: In Jake’s free time he enjoys hanging out with his friends. To relax, Jake finds an interesting book to read or a good movie to watch! 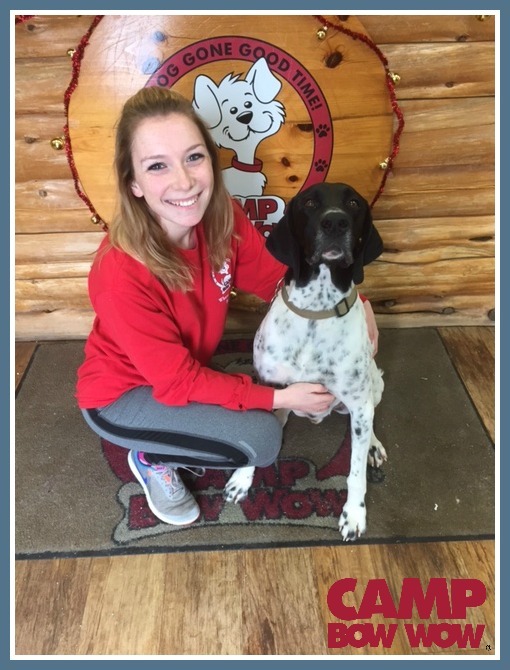 Background: Kaitlyn has always had a special place in her heart for dogs and knew that working at Camp would be a paw- fect fit! Background: As a kid, Lexis was excited about the opportunity to help take care of the dogs while their parents are away. She grew up with dogs so she has always been a firm believer that dogs are the best animals out there – and we agree! What I love most about my job: Lexis’ favorite part of her job is the ability to meet all of the Campers and give them all special lovins ’ and attention. It brings her joy to see and play with them each day! My hobbies: In her free time, Lexis enjoys spending time with her family. Lexis is a dancer and also teaches dance & she is very active! Fun fact; Lexis was named after the car Lexus! 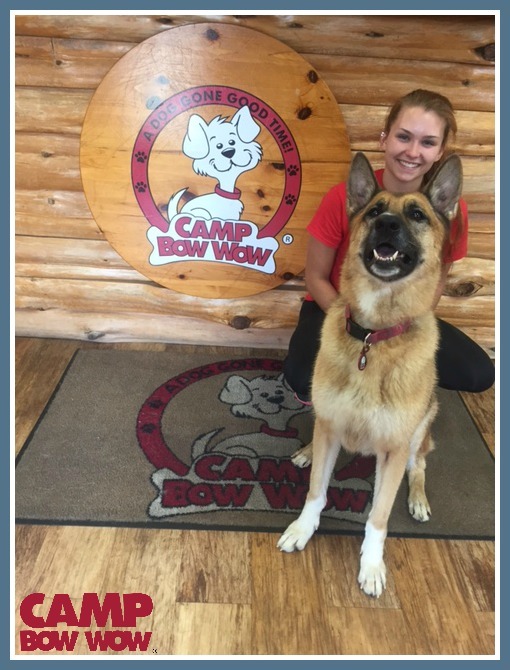 Background: Heather came to Camp Bow Wow to promote a positive community spirit among the staff and its customers. In other words, if you stand too close to her for long, she may offer up a hug or two! 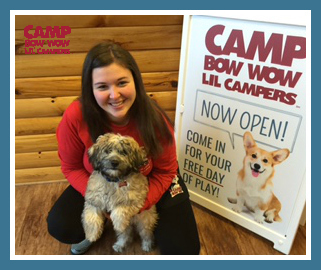 She grew up on the Eastside and started off as a very happy customer of Camp Bow Wow. 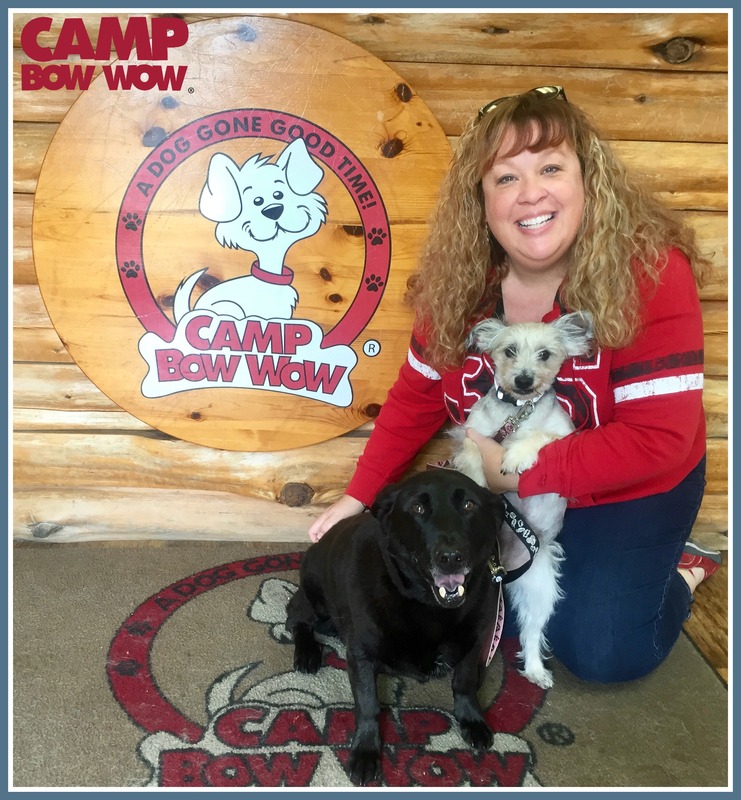 While most of her background has been in a more formal business atmosphere, her love for animals drew her to Camp. 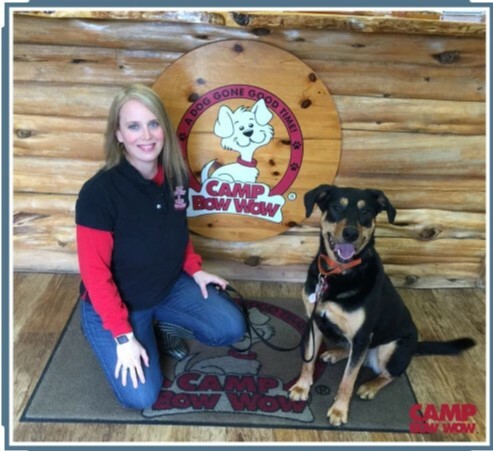 She continues to use her experience and passion to keep Camp Bow Wow a place where safety, customer service, and cleanliness are top notch. 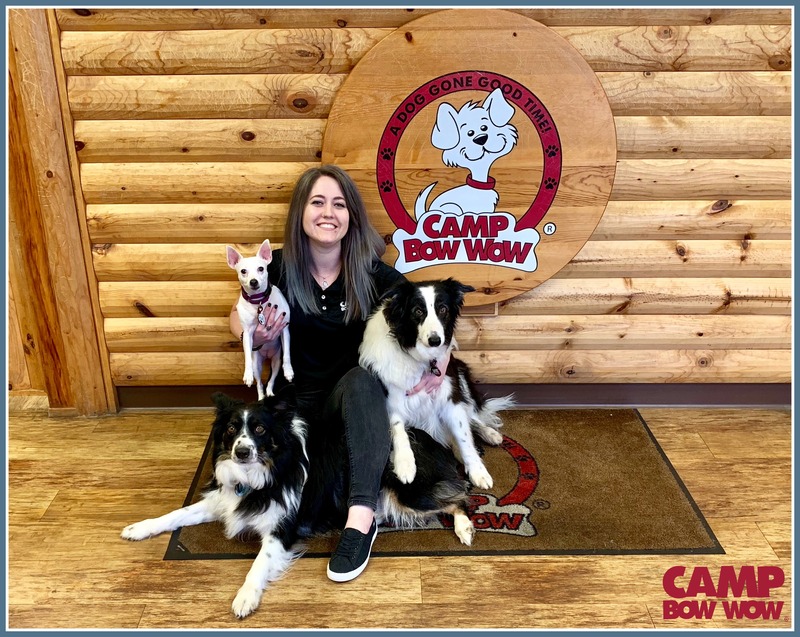 Heather truly believes that combining her efforts with those of the owners Jamie and Tony Caruso and the wonderful staff at Camp will ensure that Camp Bow Wow continues to be one of the best facilities in this area. She looks forward to meeting your dog very soon! My Pets & Hobbies: Heather enjoys spending time playing with her dog, Gimli, and traveling with her husband, Rus. She loves anything to do with the water and if she can find a weekend to go camping and read a book, then she has found a little slice of heaven. She enjoys spending time with her friends and family and likes to keep active. Most of all, she loves to dance and does so whenever possible... mostly at home, while cleaning and singing into her hairbrush. 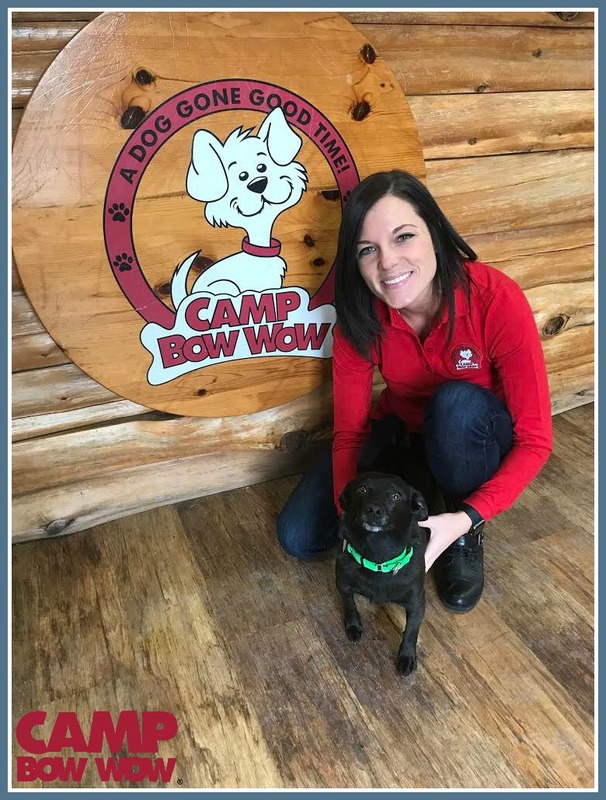 Background: Previously, Chelsey was the Program Director at the Humane Society of Southwest Missouri for nearly five years. 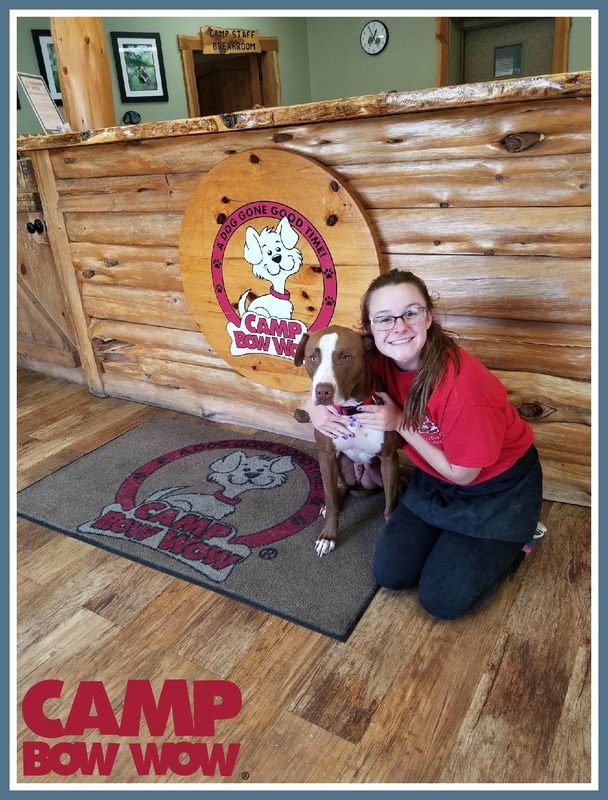 Chelsey received her Canine Behavior Assessor Certification through the Humane Society's partnership with PetSmart Charities Rescue Waggin' Program which has served her well in both her rescue work as well as in the open play environment at Camp Bow Wow.